With Father’s Day now just 50 days away (Sunday 15 June), the Concours of Elegance is encouraging all good sons and daughters to show just how much they appreciate their car-loving ‘old man’ by treating him to a visit to this year’s Concours at Hampton Court Palace, from 5-7 September. Following its first two award-winning Concours of Elegance events – previously held at Windsor Castle and St James’s Palace in 2013 – the third international Concours of Elegance in September will bring together 60 of the rarest and greatest cars from around the world for the Concours – many of them never seen before in this country – set to grace the Fountain Gardens on the East side of the historic Hampton Court Palace. Supporting the 60 hand-picked Concours entries will be a display of over 350 other desirable cars from all eras within the Hampton Court Palace grounds on the Saturday and Sunday, presented by a wide variety of car clubs, exclusive Concours classic car tours, and prestige motor vehicle manufacturers. 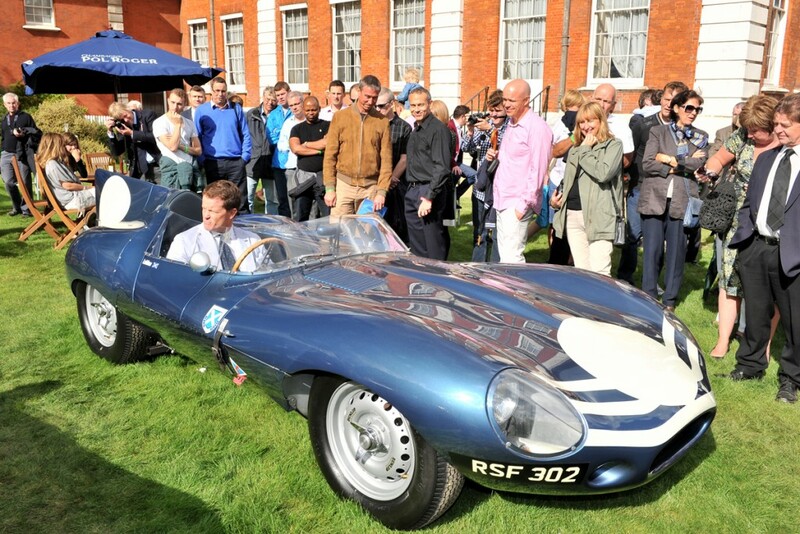 A key objective of the annual Concours of Elegance is to raise funds for selected charities, with the 2013 event at St James’s Palace raising in excess of £250,000. The charities set to benefit from the 2014 Concours of Elegance at Hampton Court Palace will be announced shortly. The 2014 Concours of Elegance at Hampton Court Palace will be open to all fathers, and other members of the family, on Saturday 6 September and Sunday 7 September, with adult entry tickets available to purchase (strictly in advance only) now from £25 per person, per day. Ticket details, plus more information on entertaining opportunities at the Concours – with tailor-made hospitality and picnicking packages – are detailed in the new Concours of Elegance website (www. https://concoursofelegance.co.uk/coe2017_wp/ ).